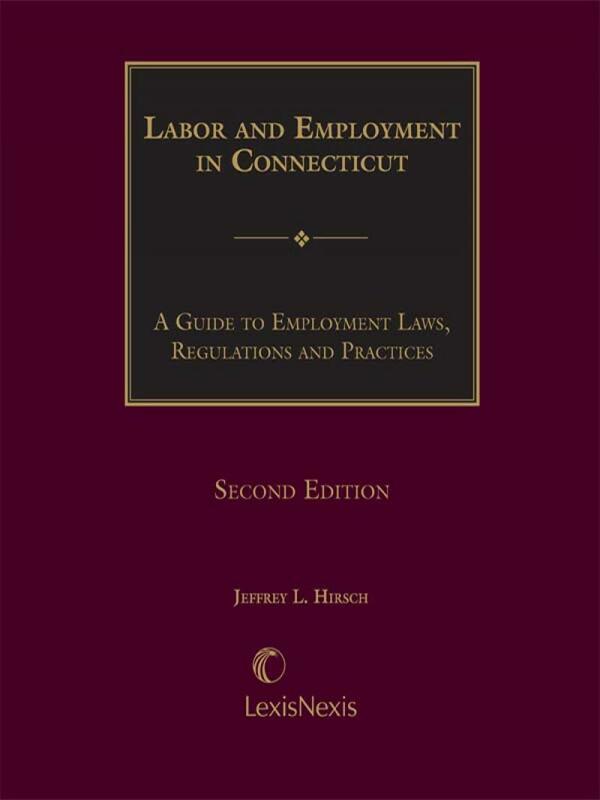 This single volume desktop reference is invaluable for business owners, personnel directors, general managers, and human resource staff persons who are managing Connecticut employees on a daily basis. 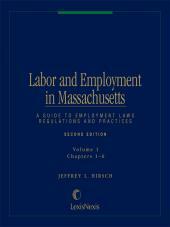 This single volume reference is invaluable for business owners, personnel directors, general managers, and human resource staff persons who are managing Connecticut employees on a daily basis. 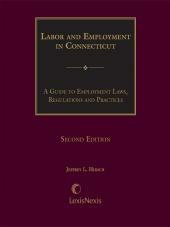 The book provides basic information concerning the laws, regulations, and policies affecting labor and employment in Connecticut. 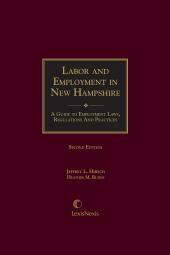 Use it to develop a personnel policy and as a resource to answer questions on employment law issues. 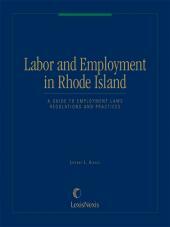 Get solid guidance on important new procedures and potential sources of liability. Find everything you need on the federal and Connecticut compliance requirements, pulled together in one place.